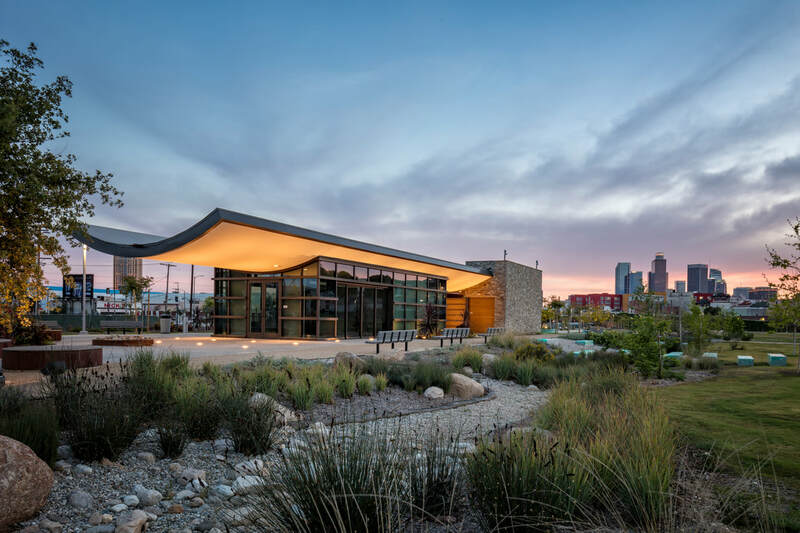 Los Angeles River State Park Partners (LARSP Partners) is a new non-profit community organization dedicated to supporting the three State Parks adjacent to the Los Angeles River: Los Angeles State Historic Park, Rio de Los Angeles State Park, and the Bowtie. Want to support us financially? Click on DONATE. We are a 501(c)3 tax-exempt Charitable organization as determined by the Internal Revenue Service.